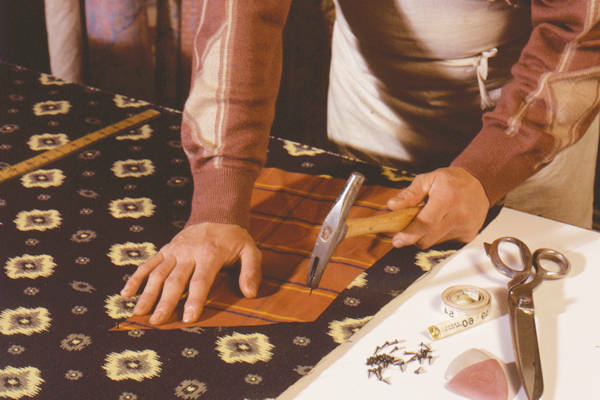 At Anthony Dykes Furniture we pride ourselves on covering a large area of Scotland and this includes the Highland and Island of Scotland. Depending on where you stay with the Island and Highlands of Scotland, Anthony could ask you to delivery your furniture to the nearest showroom which is usually Glasgow and then work can be completed to make your furniture new again. There is know job to small for Anthony and he will always give you his personal service if that is required. With all the experience that Anthony Dykes Furniture has gained over the last couple of decades he is sure you will be happy with the finished product and you will wonder why you did not ask for his help years before. If you would like to have your 2, 3 piece sofa re-upholstered please contact Anthony and he will provide a free quote for the work involved. 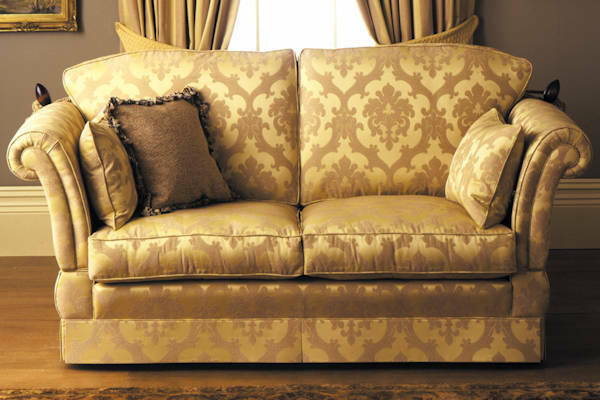 This is also the case if you want loose covers for your sofas or suites. 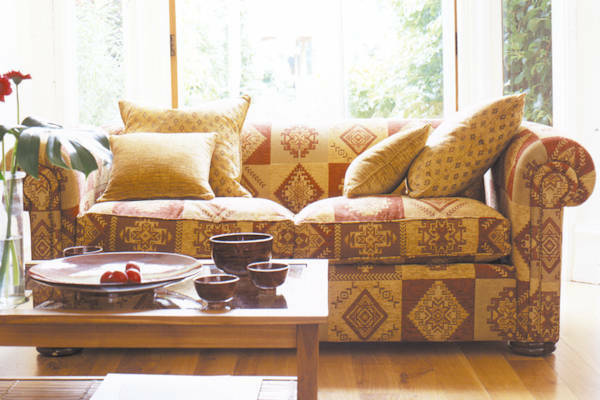 Anthony does upholstery work on a range of sofas whether material or leather. All the work is completed to the highest standard with the care taken as if Anthony owned the sofas himself. 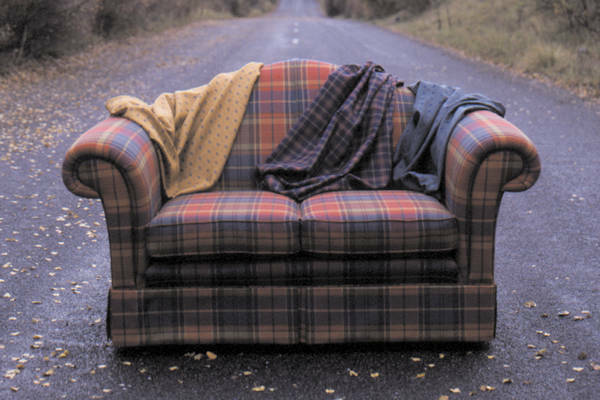 If you want Anthony to have a look at your sofa, suite, armchair, etc please call him free on 0800 731 1961 and see if we can come to see you in the Islands and Highlands of Scotland of we can arrange collection of your item. Anthony is available Monday to Friday between the times of 9am to 6pm.